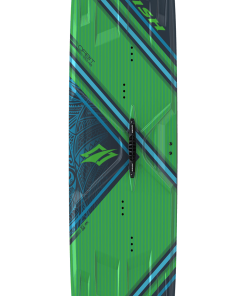 The Refraction is a solid all-around board designed to shred every condition on the planet, and take a major beating in the process. 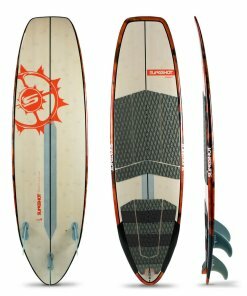 With a versatile rocker profile, it can hold its own in chop, swell and rough conditions, as well as flat water freestyle. 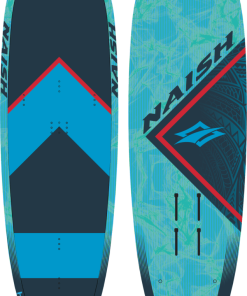 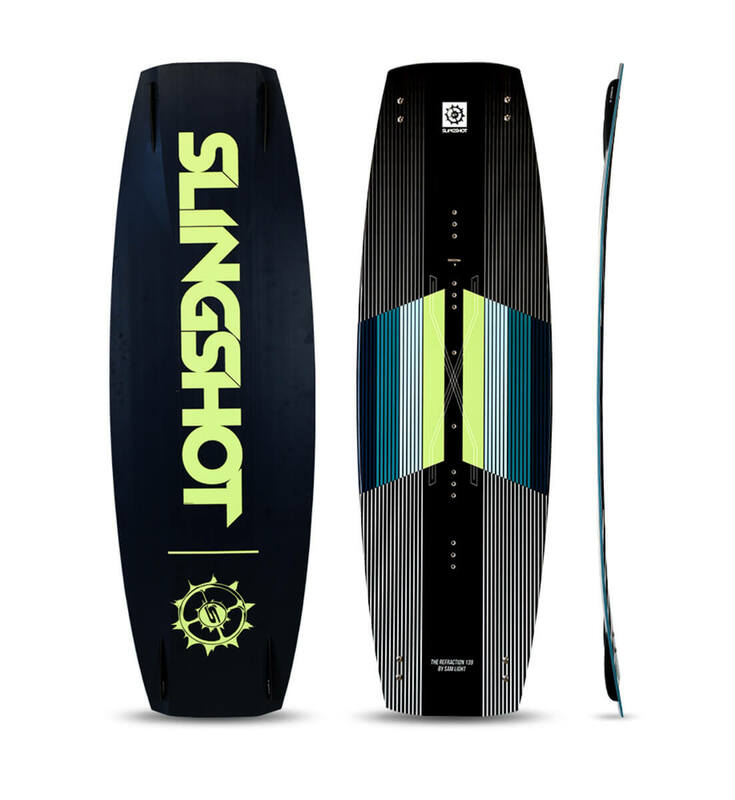 The rocker and tip/tail shape yield great load and pop, big airs and cushy landings, while the inverted tip and tail profile prevents catching an edge during presses. 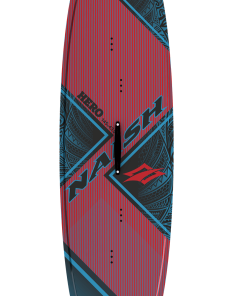 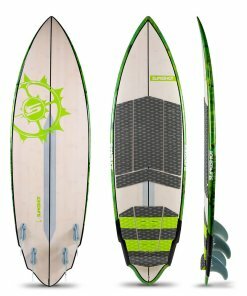 The Refraction comes with wake fins for a more freestyle/wakestyle feel, but can easily be changed to standard fins for more grip and upwind drive.